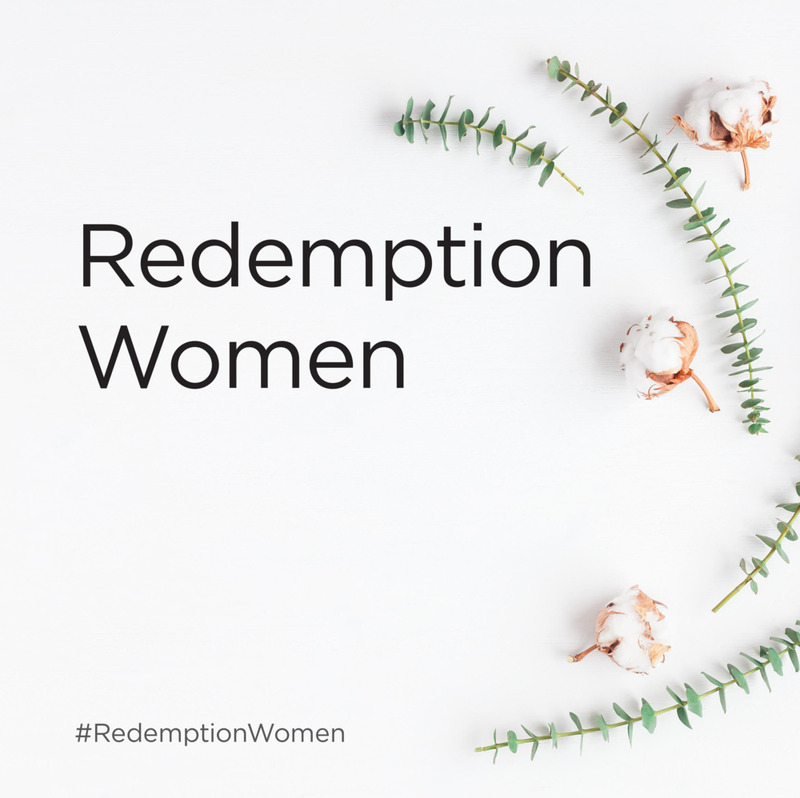 Redemption Women is a community of women growing to maturity in Christ and love for one another. We are serving God together to bring glory to Him in our home, church, and community with hearts of compassion and lives transformed by the Gospel of Jesus Christ. Equip women with a biblical foundation of faith, rooted in the ongoing study of God’s Word. We offer a variety of Women’s Studies throughout the year, covering a wide array of topics aimed to meet the needs of women in all stages of life. Establish an atmosphere of love and acceptance where women connect and grow. Check this page often for news of upcoming Redemption Women Social and Learning Events that are open to all women. We'll also post about great outreach opportunities to invite friends to or just show up for the first time. We would love to see you there! Encourage women to live prayerful lives with the hopeful expectation of God showing Himself faithful in our lives. Whether a church-wide event or a small women’s study, we are here to pray with you and encourage you. No woman should walk through life alone, so please reach out to Redemption Women and let us come alongside you on this journey. Embrace a lifestyle of worship. In everything we do together, we are worshipping our Lord Jesus Christ if we are doing it for His glory.